Eclipse Ireland is an Outdoor & Activity Centre on the Ring of Kerry. Amongst the fab activities are mud-surfing, horseriding, kayaking, mountainbiking, archery and coasteering. Sneem on the Ring of Kerry is well-known for the good fishing areas, both sea fishing and freshwater fishing. Among the species awaiting the angler are wrasse, Pollack, conger, shark, mackerel and ling. 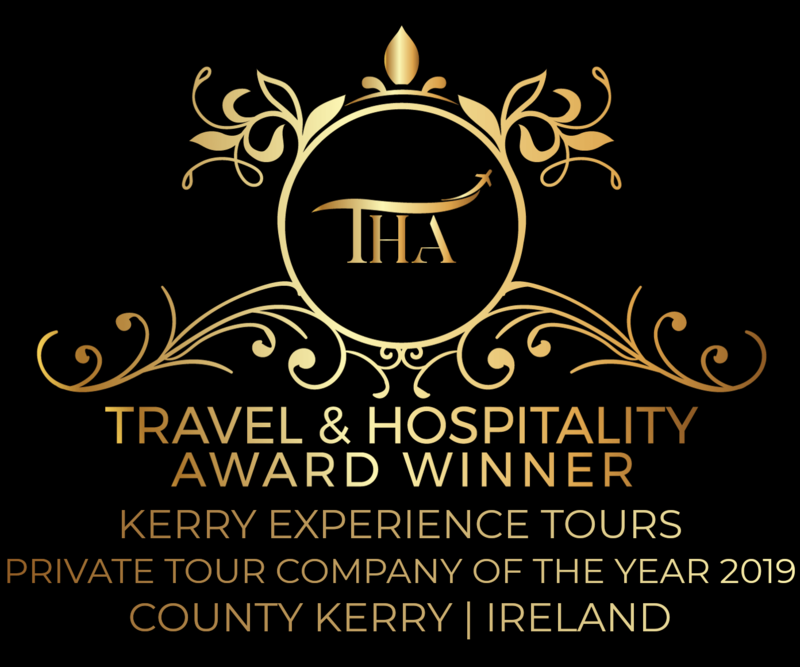 Contact Kerry Experience Tours for a tailor-made fishing holiday that includes deep-sea fishing trips, accommodation, and airport transfers. Celebrate St Patricks Day, 17th of March, in Sneem and enjoy all the festivities. The Sneem St. Patrick’s Day Parade is well known in a wide area, as well as the Street Market with both local products and stands from all over Ireland. Join in on the celebrations at the Sneem St. Patrick’s Day Festival such as guided walks and Live Music at night! Ride out in one of the most beautiful and scenic areas, through woodlands and along sandy beaches. There are plenty of approved trekking and riding centres offering everything from novice riding on quiet beaches to cross country expeditions. The Ring of Kerry is a haven for the horse riding enthusiast. 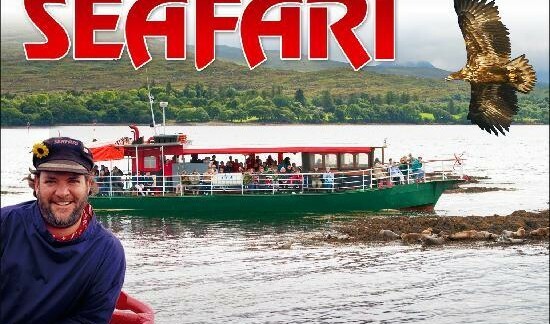 Seafari Kenmare is a 2-3 hour fun, eco-nature, seal & eagle watching cruise on the Kenmare Bay. You will see birds from the open sea, forest birds, and fresh water birds. You might also spot shore-side wildlife such as otters and foxes and maybe even a deer. This educational cruise is suitable for all ages. The Ring of Kerry offers outdoor activities and adventure for all, including, walking, cycling, mountaineering, bird watching, horse riding, fishing, golf, diving, kayaking, sailing.